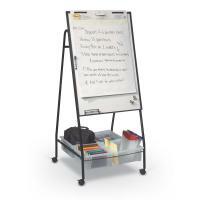 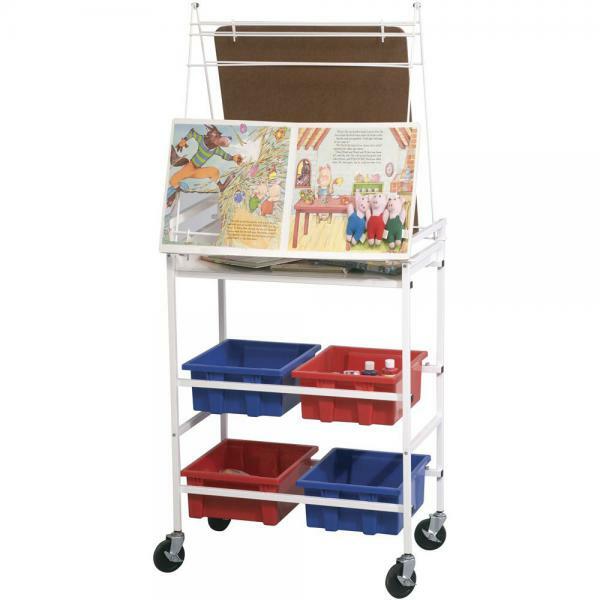 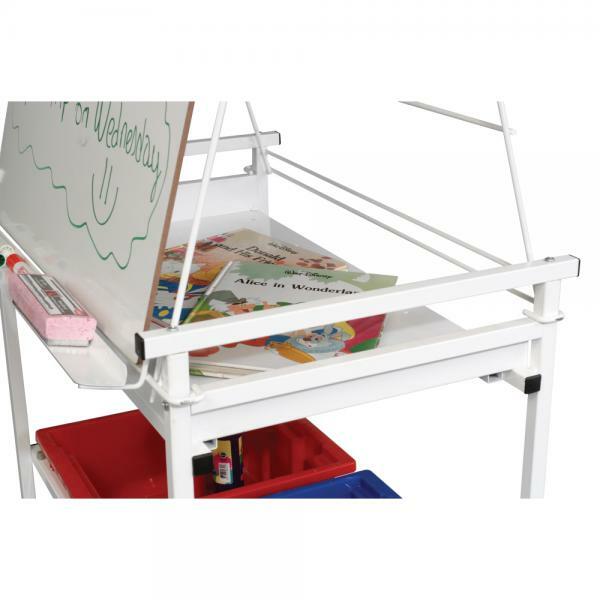 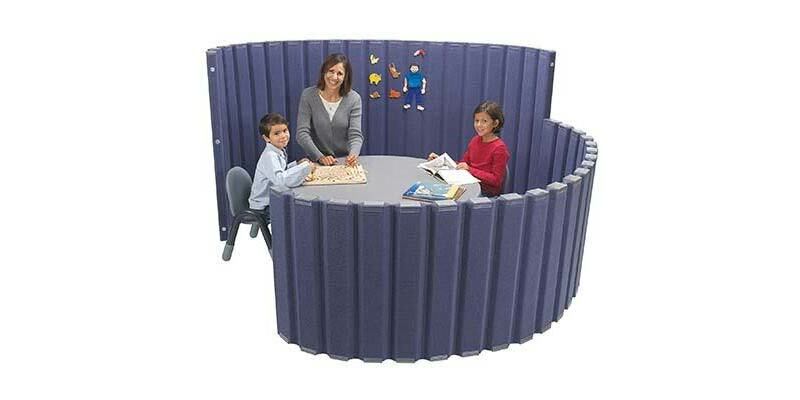 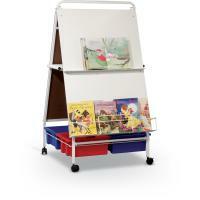 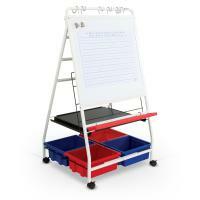 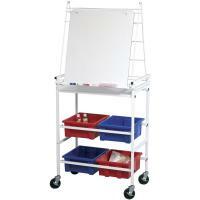 The Cart Wheasel provides a writing surface and storage in a small footprint. 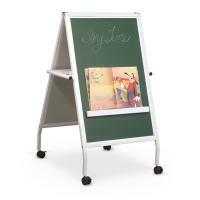 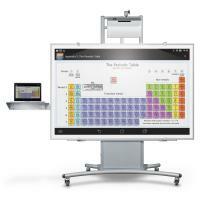 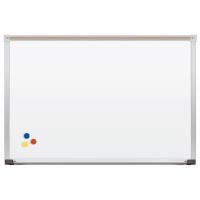 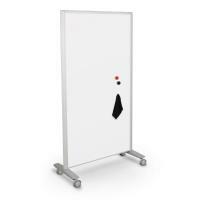 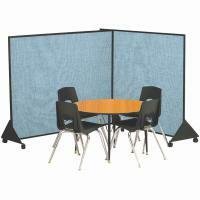 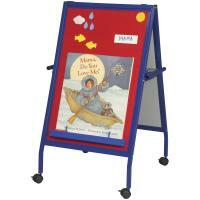 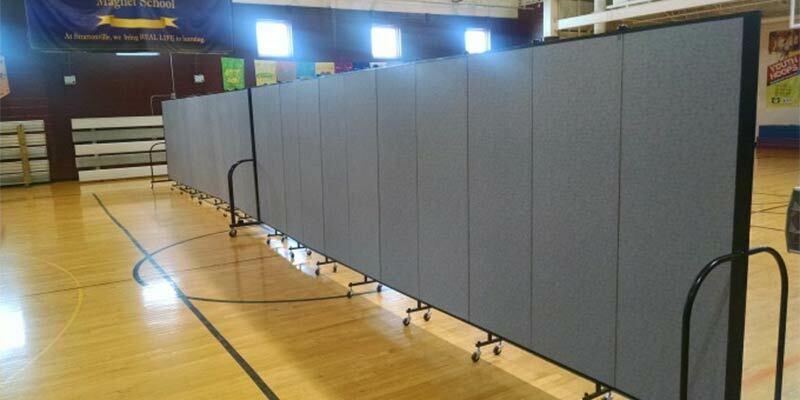 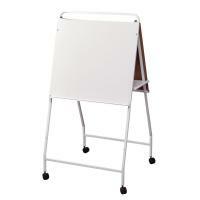 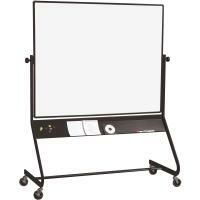 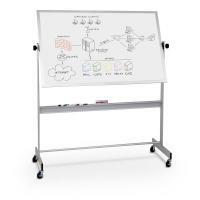 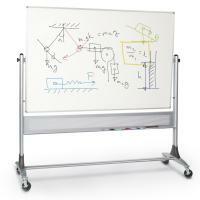 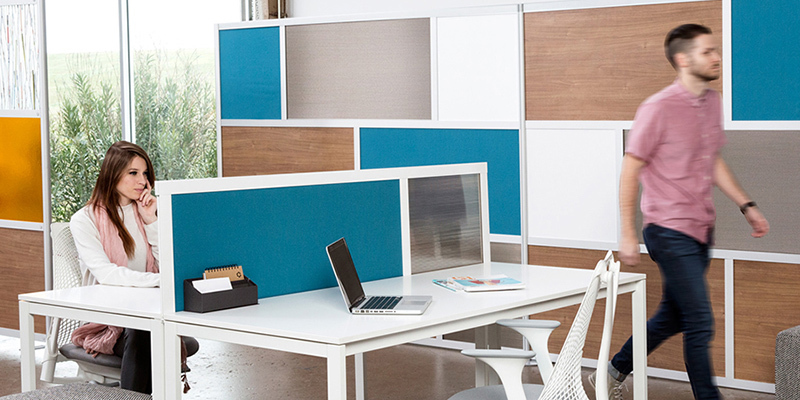 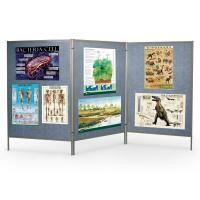 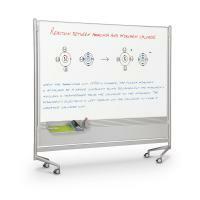 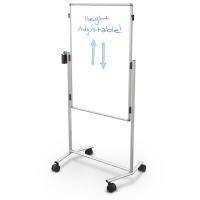 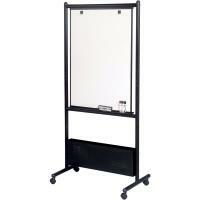 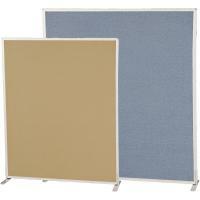 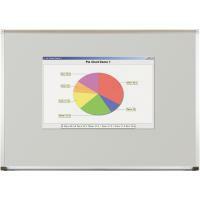 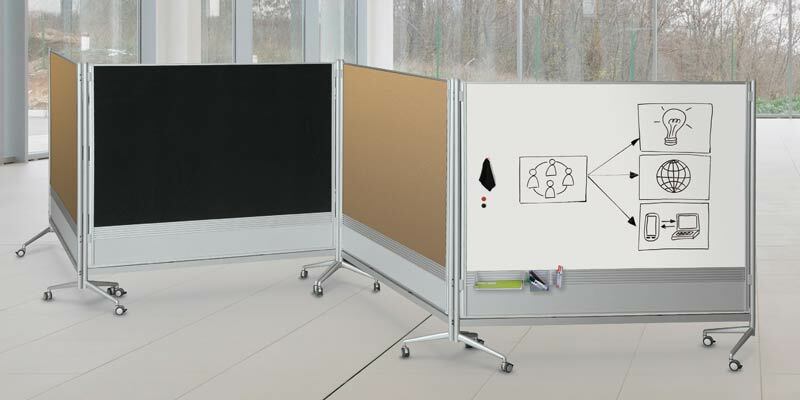 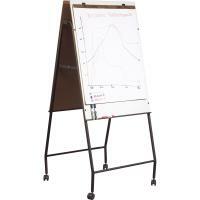 Melamine dry erase surface hangs on two hooks, which can also be used to hold flip charts. Accessory tray can be attached on either side of the unit. 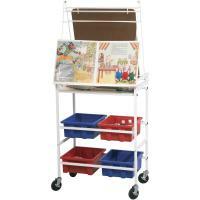 Central storage shelf and four recyclable plastic storage tubs are included. 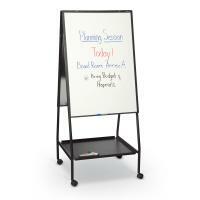 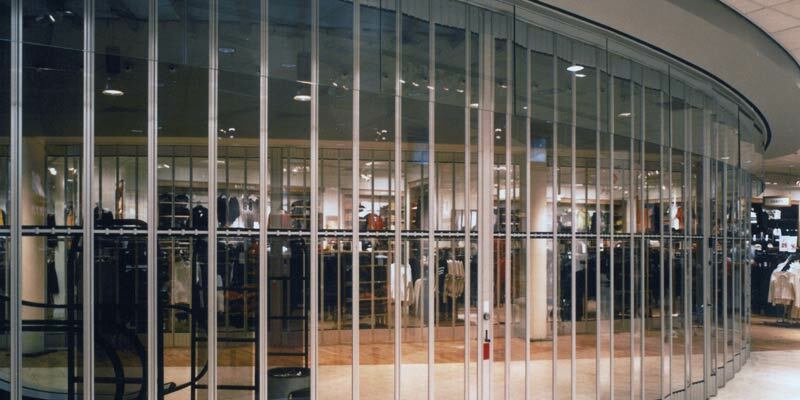 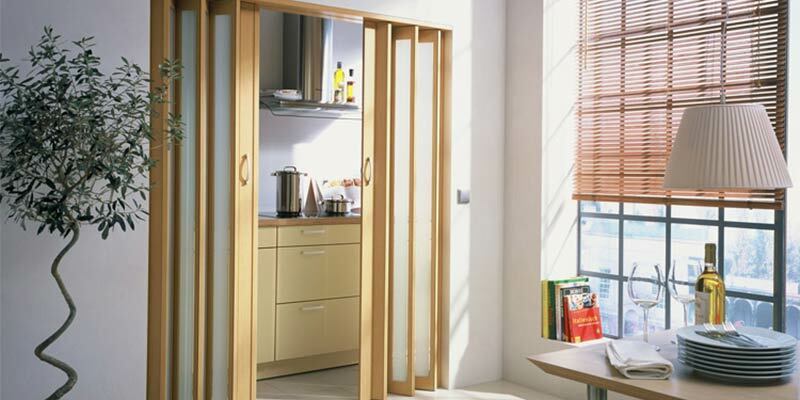 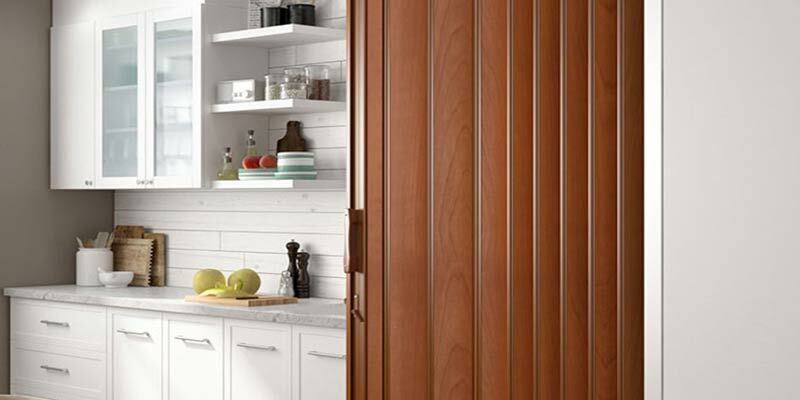 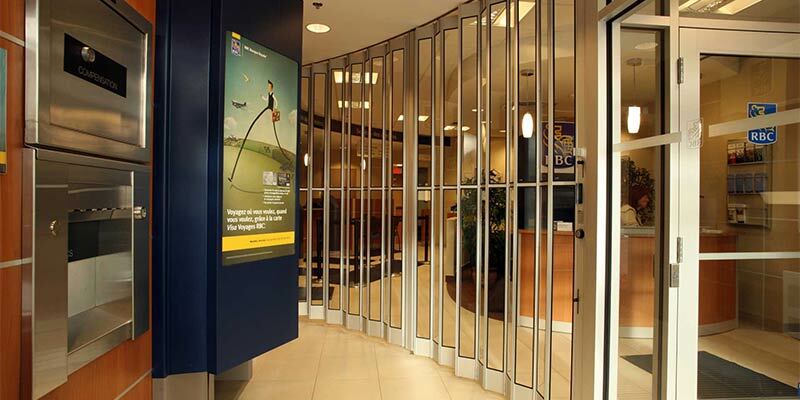 Frame is white powder-coated steel and includes 3" heavy duty locking casters.